Cyber Monday (And Tuesday!) Sale! Time to click on that wishlist! These will be the lowest TpT prices of the year! 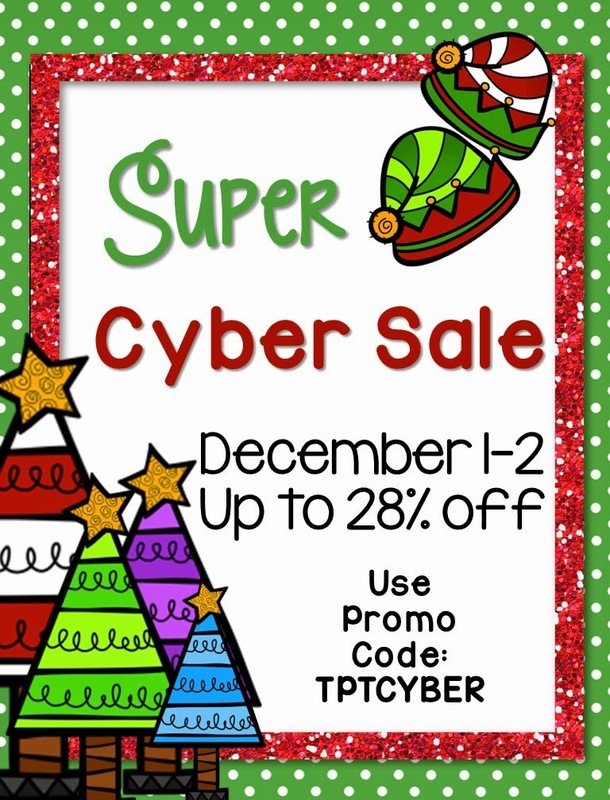 Almost all TpT sellers will have their products on sale. 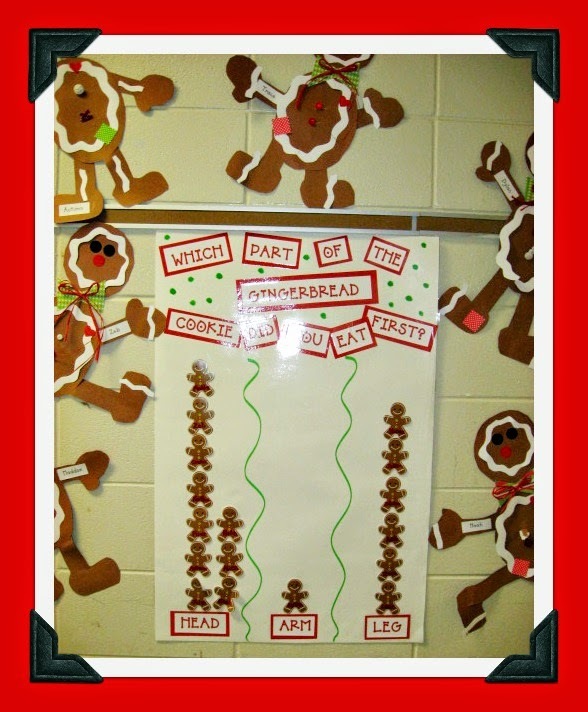 all the different versions of the Gingerbread Man stories. We'll start tomorrow by reading the traditional version of the Gingerbread Man and then (this is the best part!!!) having a little taste. We'll have to graph, of course! I use the Little Debbie Gingerbread Cookies for this! This is our graph from last year. Click on the pic below to link to our TpT store for the glyph. pattern on your copier if your display area is small, though. The kiddos LOVE how big he is! 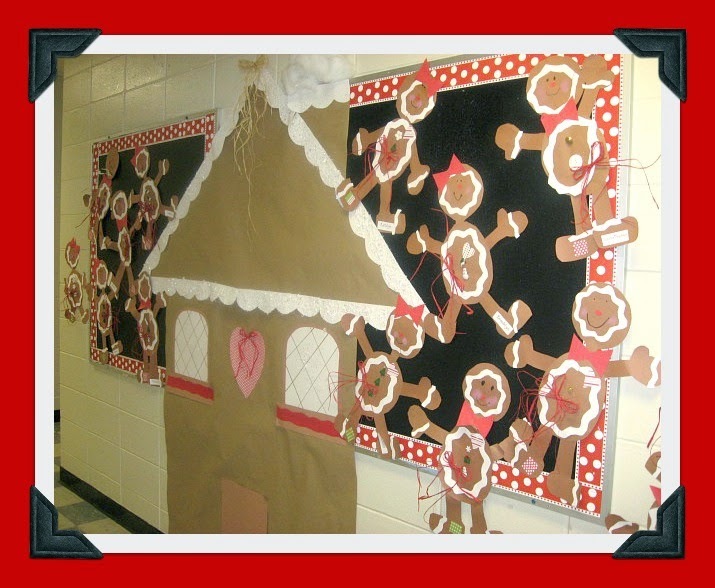 This is how I usually display the Gingerbread Boys and Girls! an awesome backdrop for holiday pics! Can you smell the gingerbread?